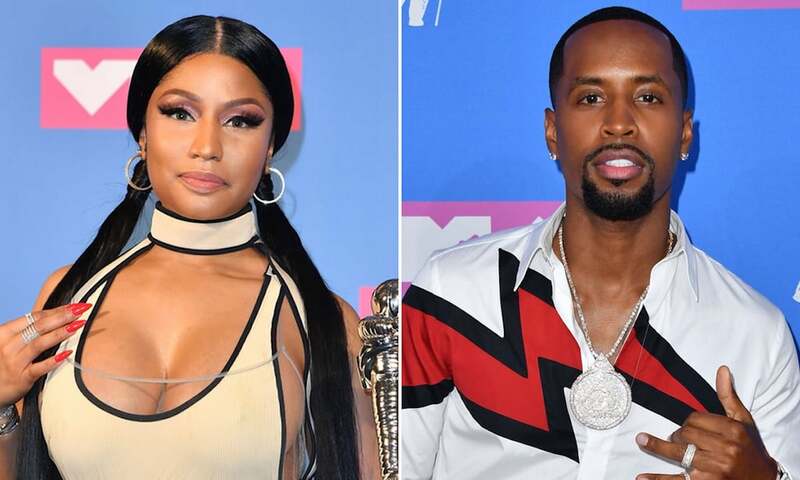 Safaree Samuels and Nicki Minaj running into each other at the MTV Video Music Awards must be a sight to see. It seems there was an awkward moment at the MTV VMAs when Safaree Samuels bump into his bitter ex-girlfriend on the red carpet of the VMAs. 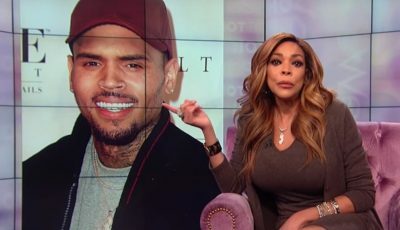 The Love and Hip Hop Hollywood star posted a video on the Gram telling his fans about the encounter while alluding to how awkward things got. Before he went to the show in New York City on Monday night, Safaree did a brief chit-chat with paparazzi. One thing you would’ve also noticed is that the reality star/rapper had some extra large security guys with him and he said that’s just a precaution since he was recently robbed. He also said that he didn’t expect anything to pop off at the VMAs and he was right things were all good and no one ran up on him. He revealed that he said high to the surprised person, who was Nicki Minaj, and then she started to look at him weirdly.